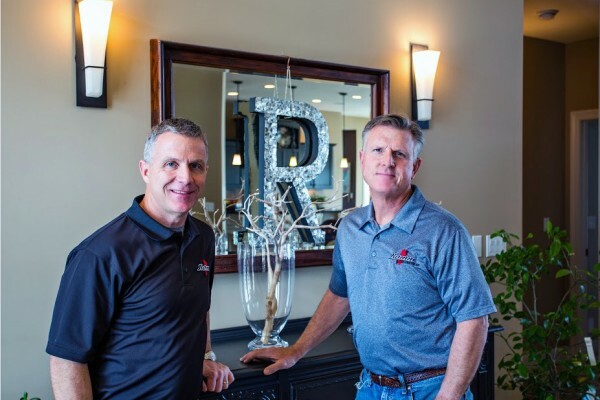 As an Omaha, Nebraska custom home builder, integrity, quality and unmatched customer satisfaction are standard, that is what you see in every Ramm Construction home. 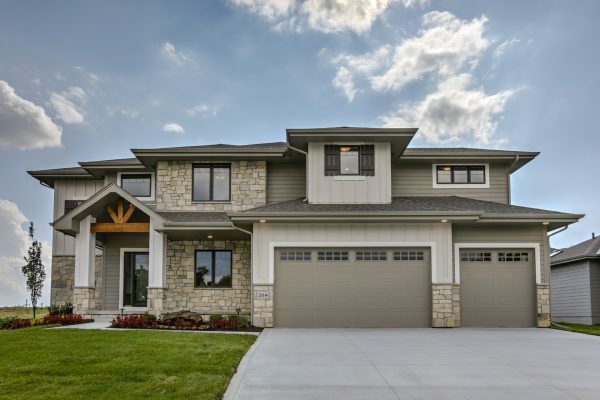 With 4 generations of home building experience in Omaha, you can be confident that your new custom home will be built with the attention to detail, quality craftsmanship, and personalized service that you expect and deserve. 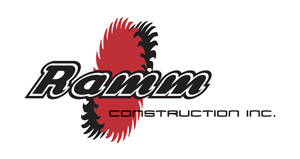 Ramm Construction has continued to build quality homes in the Omaha, Elkhorn, Bennington, Millard and surrounding communities since 1993. Call Us at 402.493.9291 to schedule a personalized tour. © 2017 Ramm Construction - Omaha Custom Home Builder All rights reserved.